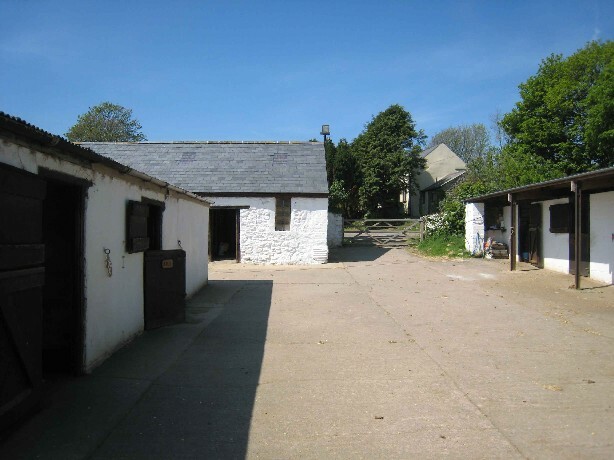 The yard has 38 stables and offers DIY livery to a full range of horse and pony sizes. 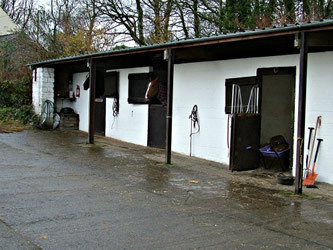 Each owner has their own storage area for tack and equipment. Haylage and shavings are available for purchase on the yard. A farrier regularly visits the yard so that horses can easily be booked in for attention when needed. Dentists and chiropractors operate on a similar basis. Good grazing is available and horses can be turned out in compatible groups or paddocked individually if necessary. The horsewalker is available for exercise if the owner is short of time or for horses recovering from injury etc. A recent addition is a pasture sweeper and this has proved an enormous benefit in collecting droppings and keeping the grazing in good condition. 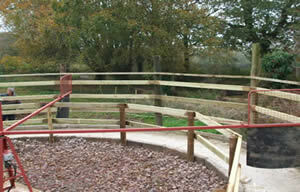 The indoor and 2 outdoor arenas are available for schooling free of charge to liveries whenever available. The indoor arena may be booked at a discounted rate for training in various discplines through local and national instructors who visit the centre regularly. For those interested in competitions, there is a full winter program of events for all levels of ability conveniently on the doorstep. There is a woodland ride around the farm with small optional jumps and nearby are bridleways and off road tracks for those who prefer to hack out.